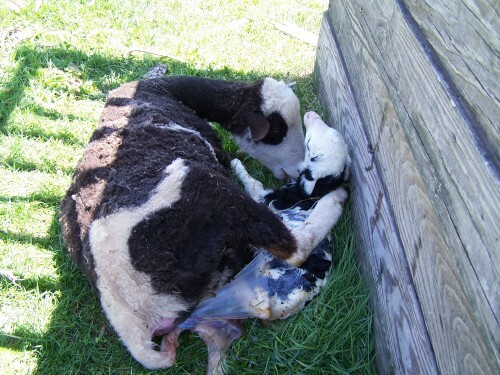 Sheep are often private when they give birth. This ewe, however, was bottle raised and did not mind a little company, and a little help. At lunch yesterday I found Agatha, a Jacob X Friesian ewe, just beginning to give birth. When I approached her the lamb’s front feet and nose were just emerging. At this point she seemed to be having some difficulty passing the head, so I had to assist by pulling gently to get the head cleared. From that point, delivery proceeds quickly. 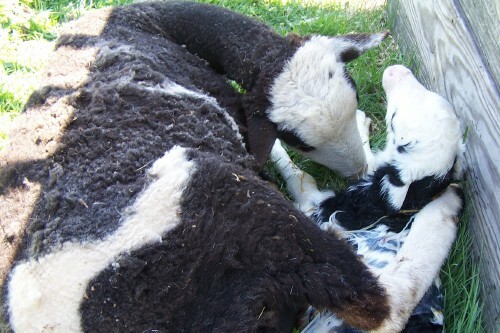 It is important to slide the chest out quickly so that the lamb can take its first breath. 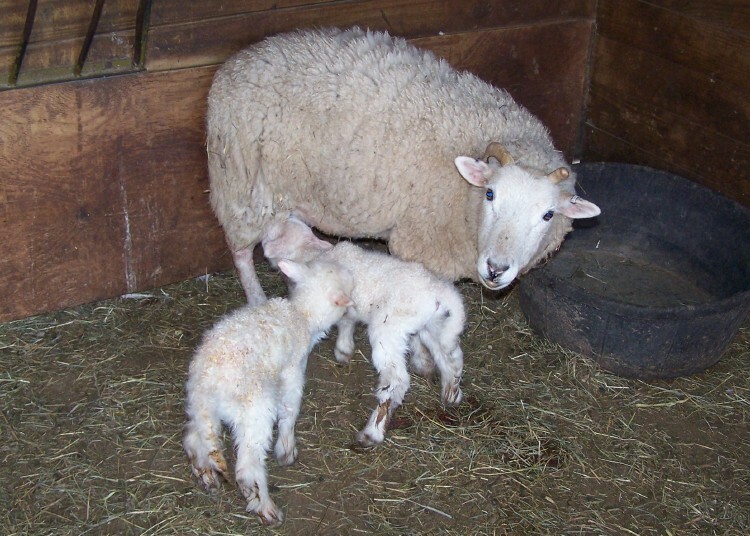 The lamb, another ewe, has been delivered, and is placed next to her mother, who starts to clean her. The two are beginning to bond. 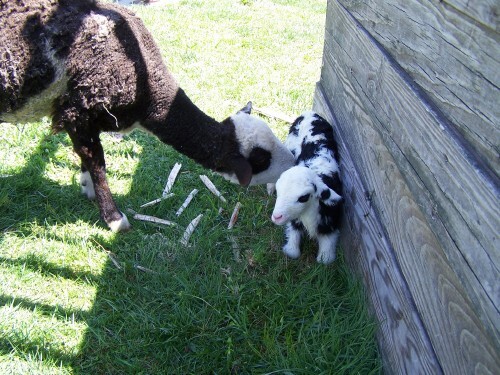 Within minutes, the lamb is alert and soon it will attempt to stand. Our little darling, Buttercup gave birth this morning to two darling lambs, both snow white. This is an interesting cross in breeds, as Buttercup is part Jacob and part Shetland, although she has none of the Jacob spotting. The ram was Max, our purebred Friesian who has such a nice fleece. 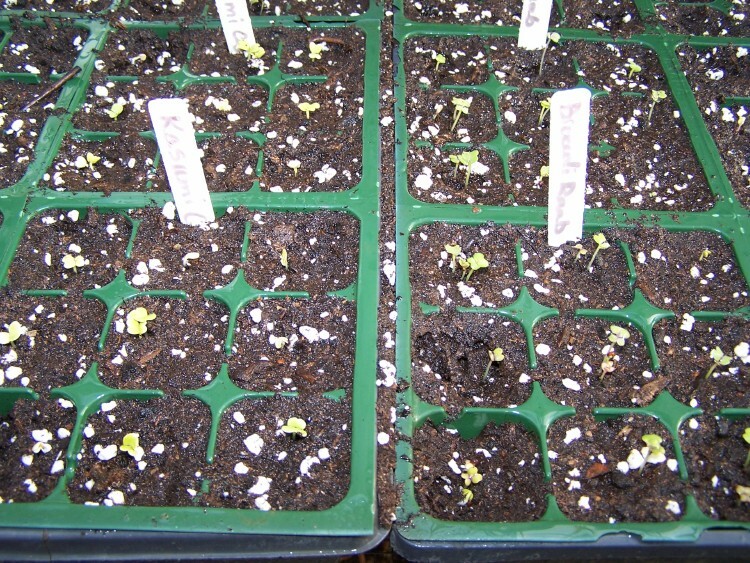 It will be interesting to watch how the fleeces on the two newest develop. Way to go, Buttercup! You’re a good mother! If anyone has ideas about names for them, one boy and one girl, please leave a note in comments. It was so cold visiting Buttercup and her babies that I had to duck into the Conservatory to warm up. 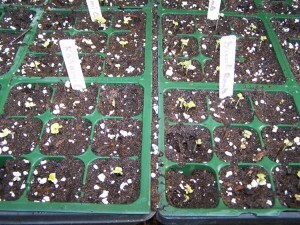 Our little seedlings are progressing nicely, the Broccoli Raab and Kasumi Cabbage (yum, Kimchi) doing the best so far. It was also nice to see that one of the avocado trees is in bloom, finally! OK, If you are a firm believer that the planet is on the verge of climactic doom, you may want to skip the following. Don’t get me wrong, I care about our surroundings as a steward. Whether we believe in climate warming, climate change, or Climate Gate, we can agree that being responsible and leaving things in even better condition that we found them, if possible, is a mutual goal. I don’t believe in planetary worship, setting planet Earth on some sort of pedestal with annual homage, but I do belive that God asks us to care for the things that He has provided. My dissent with the climate warming advocates is that their dire predictions are not bearing out with reality in our own backyard. Or actually in lots of places. It is mid-March, and we can see snow in Europe delaying flights, and arctic blasts sweeping across this nation. This morning was 25 degrees and the frozen ground is covered with a dusting of snow. A look at the five-day forecast reveals predictions of highs in the forties for several of the next days, dropping to a high of 39 for Monday. This is not normal, folks. 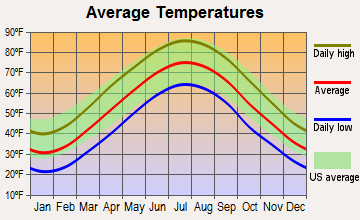 Please take a moment to look at the chart below provided by City-Data.com. This is for Charles Town, WV a good bit north of us here. Please note on it that the average daily high for mid-March is 55. Weather.com reported just this week that camel-like animals lived in the arctic http://www.weather.com/news/science/environment/arctic-camel-fossils-20130305 and admitted that the planet may have been much warmer than today. If that is the case, life on earth obviously survived or I wouldn’t be writing this, and you wouldn’t be reading it. Most people are also familiar with the Medieval Warming Period. I have read some climate change alarmists make statements that “this was confined to Europe” although in the absence of any evidence about what went on in the rest of the world, I don’t know how they can make this statement. Just as the sun goes through its cycles, I believe the Earth does as well. These days it feels like we are getting colder.